What season of financial health is right for you? 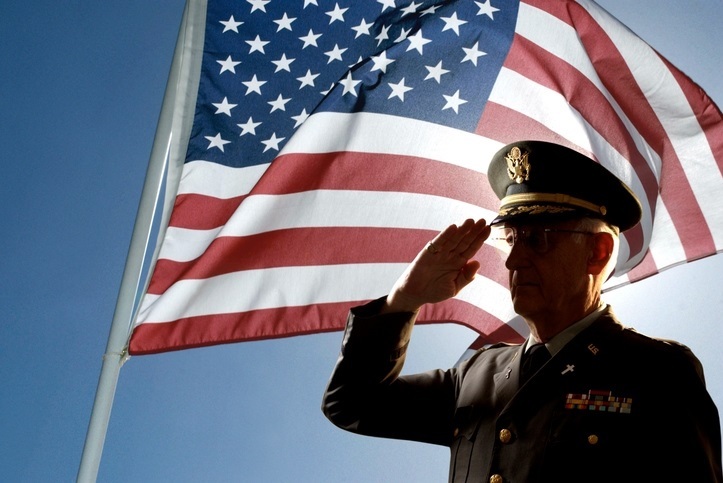 As an enlisted US Army Veteran and a practicing Registered Nurse, an additional niche within my business model helps veterans and the physicians and nurses who care for others. By developing custom lifetime financial plans with investment solutions, I get to serve and give back to those who help humanity. We create strategies that are tailored to your needs, goals, and dreams. Putting people first has prepared us to guide you through your life transitions. Trust. Honesty. Integrity. Together we build your custom plan. *Important Disclosure: Please contact Kimberly K. Doleman for a copy of her supplemental and firm brochure, along with a copy of her schedule of fees and services. 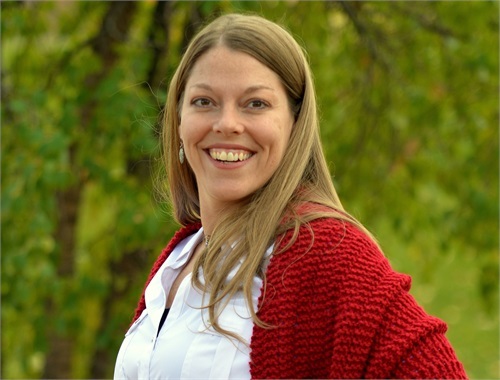 Additional information about Kimberly K. Doleman is available on the SEC’s website at www.adviserinfo.sec.gov. Mrs. Doleman is the sole Principal of Doleman Wealth Management, LLC. 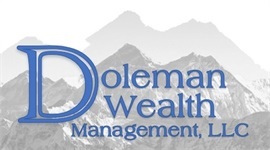 Doleman Wealth Management, LLC is a branch office of DFPG Investments, Inc. Investment Advisory Services offered through TownSquare Capital, LLC., an SEC registered investment advisor. 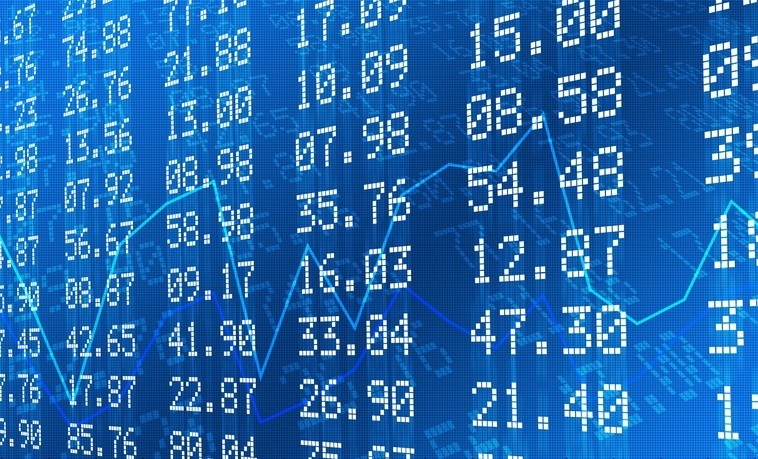 Securities offered through DFPG Investments, Inc., Member FINRA/SIPC. DFPG Investments, Inc. and TownSquare Capital, LLC. are not affiliated. Doleman Wealth Management, LLC, TownSquare Capital, LLC, or DFPG Investments, Inc. do not offer legal, tax, or accounting advice. Clients are urged to consult their own legal, tax, and accounting advisors with respect to their specific situations. Mrs. Doleman holds the Series 7 Securities registration and the Series 66 registration, the Uniform Combined State Law Examination registration. 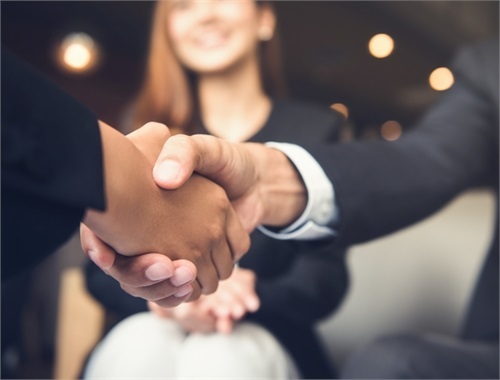 She receives normal and customary commission-based income as a Registered Representative with the broker-dealer; commission-based income as a Licensed Life, Health, and Variable Annuity Agent; and normal and customary fee-based investment management/advisory income. Mrs. Doleman is a Licensed Life, Health, and Variable Annuity Agent (Colorado Agent # 387930) Mrs. Doleman does not receive any compensation for her activities involving free educational seminar programs. 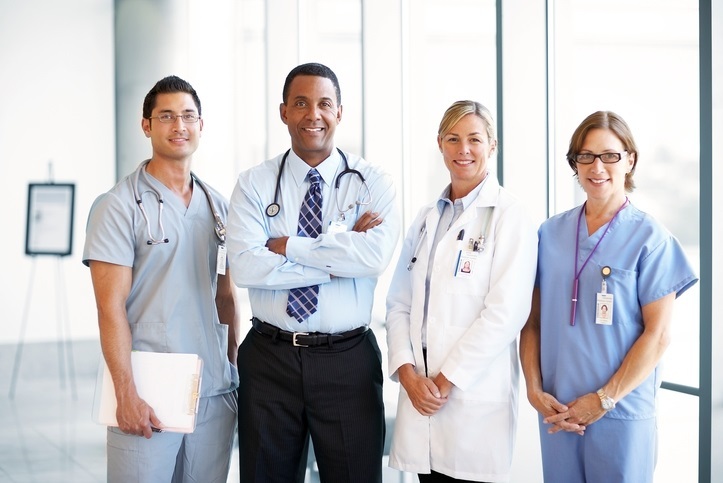 Mrs. Doleman is compensated on an hourly basis for her position as a Registered Nurse with previous Medical Surgical Board Certification at local Denver hospitals.